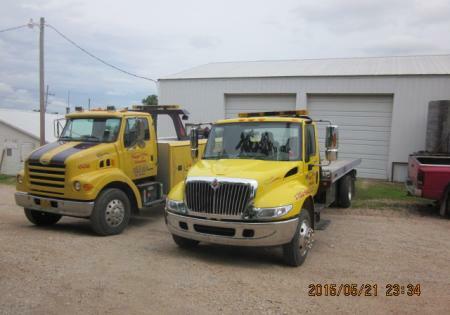 24/7 Wrecker Service You Can Trust in Northwest Arkansas! Don't miss out on purchasing your very own quality wrecker from us today! 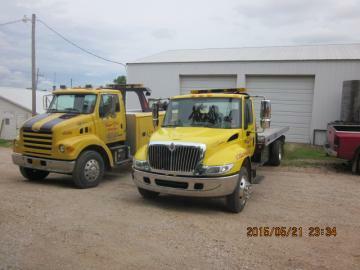 We have three tow trucks that are Peter Built and another by Sterling. For more details, call us today at 479-752-3403! 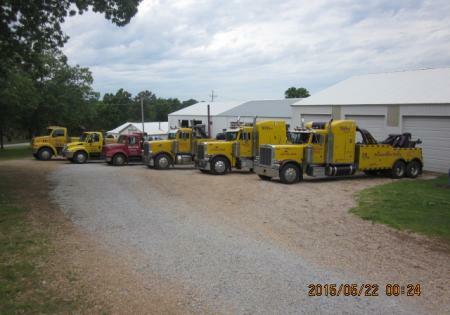 For more than 36 years, we've offered light duty, medium duty and heavy duty wrecker service at competitive rates. When your vehicle breaks down, you need a company you can trust to arrive quickly and provide the help you need effectively. We are customer service and client focused. We understand that most of our customers call when they're experiencing trouble, so we provide friendly service at competitive rates. 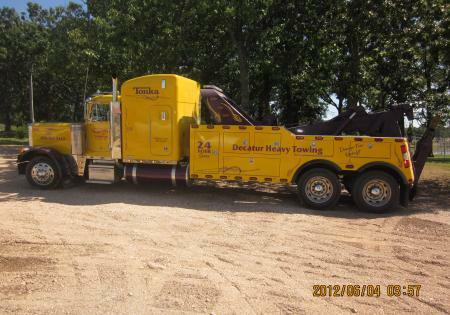 We Provide Backhoes and Forklifts for Wreck Cleanup Too! Call 479-752-3403 for Immediate Service 24/7!